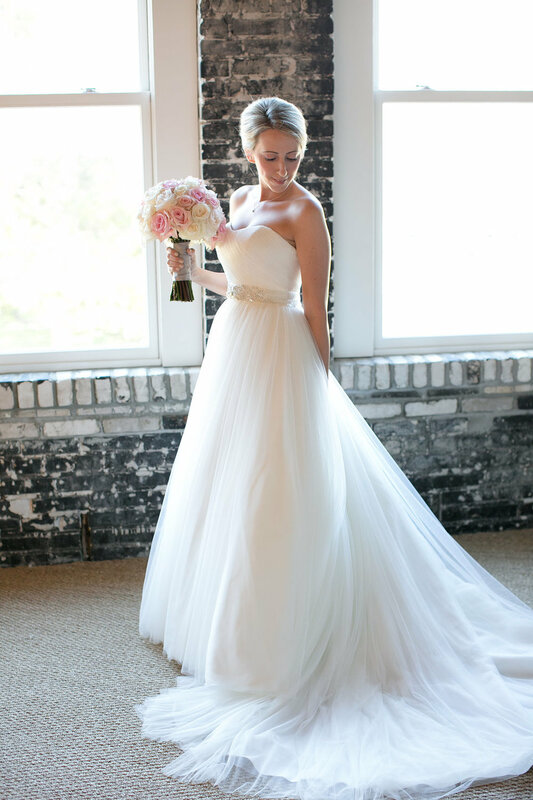 We couldn't wait for Brittany's big day at the Oxford Exchange! 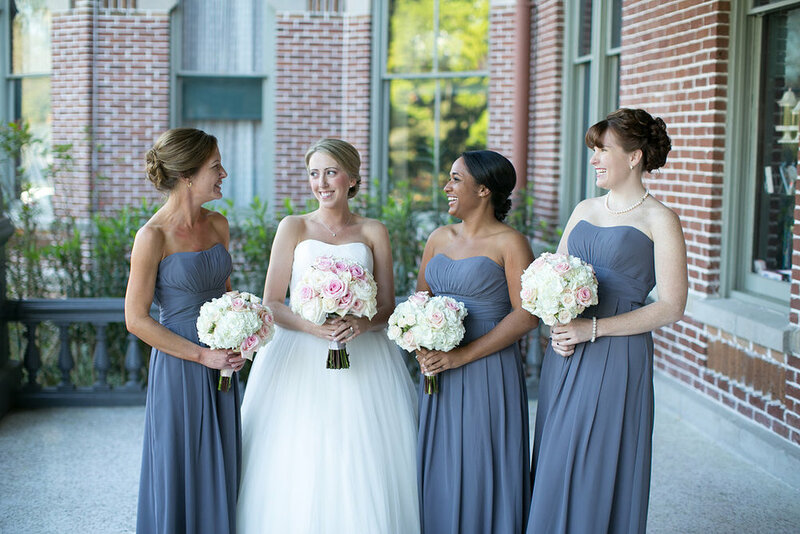 She found us on facebook and we were so happy to have availability for her March wedding date. 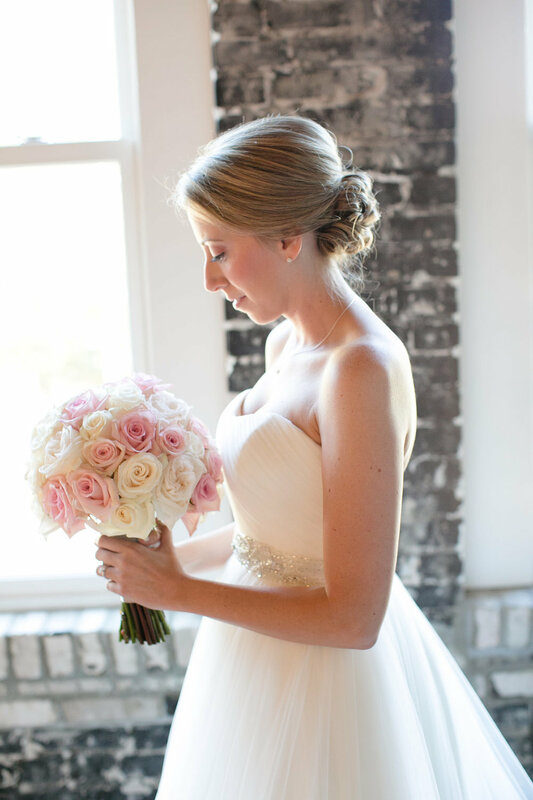 Brittany wore a classic, clean bridal look. 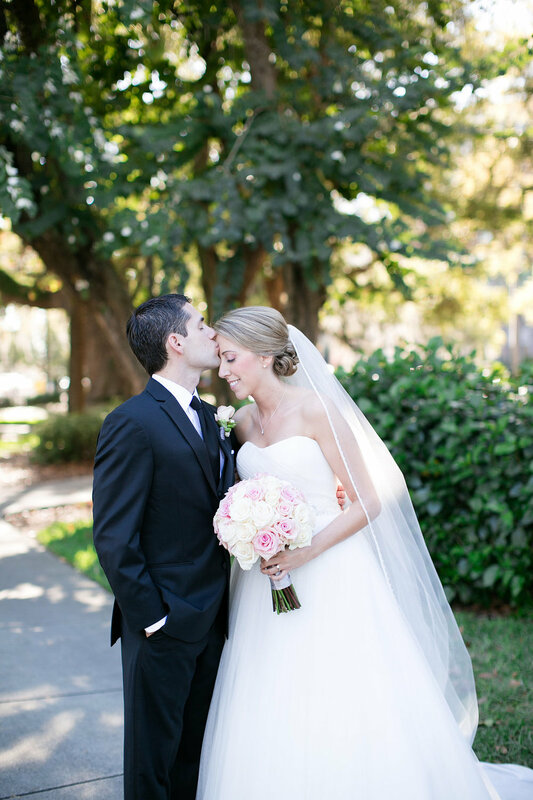 Her sweet, neutral makeup and smooth, polished updo complimented her a-line wedding gown perfectly. We even got to be there for her "first look" photos and everyone could see how in love they truly were!